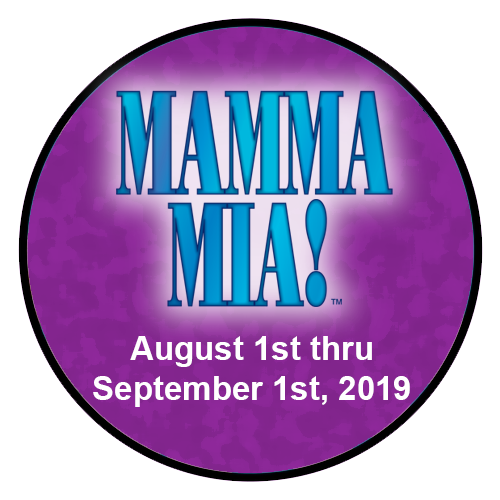 Want to Direct at Summer Garden Theatre? Now’s your chance! Don’t wait – the deadline to apply is November 15th! 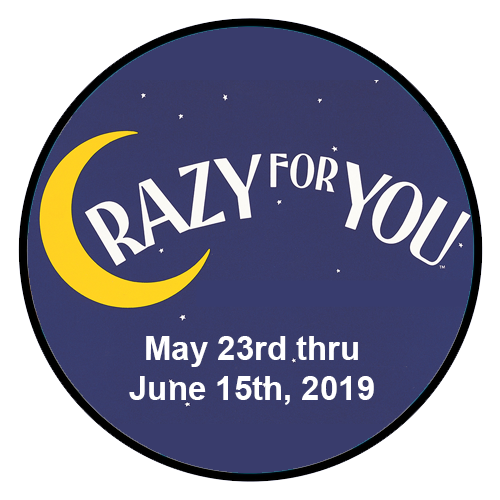 We are accepting applications for directors for Crazy for You (May 23 thru June 15th), Songs For a New World (June 27 thru July 20), and Mamma Mia (August 1 thru Sept. 1, 2019). 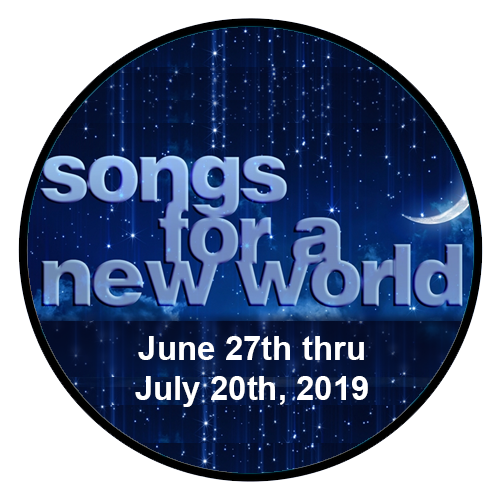 Kindly send the completed a completed director’s questionnaire form for the show you are interested in and your resume to vp@summergarden.com to be considered. An interview will be scheduled after your form is received. You can direct any questions to vp@summergarden.com.